It's a Whole New Year and with that comes a New Look! 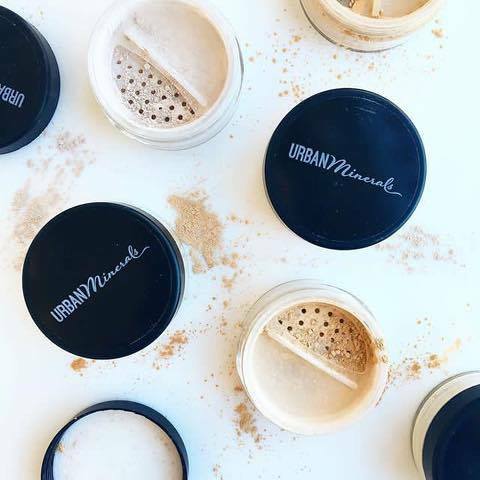 When you use code NEWYEARLOOK2018 at urbanminerals.ca, you get 20% off on all Loose Mineral Foundations until March 1st! That's it!